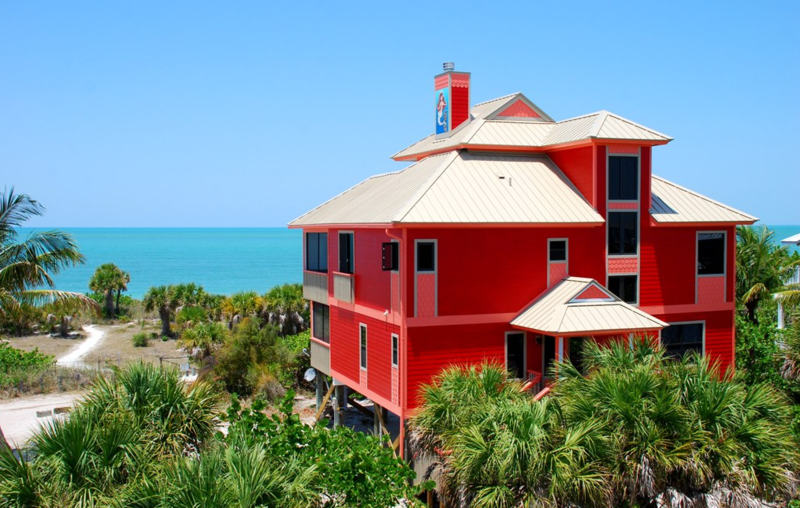 Coastal Home Inspectors has been providing you the most thorough and all-inclusive Lee County Home Inspections services for many years. We offer pre-purchase and pre-sale home inspection services for both residential homes and commercial homes. We have certified skilled and qualified home inspectors. Purchasing a home is even though a very exciting process but at the same time, it can be very stressful to you. Because a home may possess many concealed and visible defects that you don’t know at the time of buying a home. We give you with all the information about your selected home and help you in making a good decision. Your satisfaction is our only apprehension. A home inspection is a service that makes you aware of the condition of your selected home. In a home inspection, a home is comprehensively inspected from its top to bottom. The home inspectors at Coastal Home inspectors expose all visible and invisible defects in all systems and structures of your selected home. A home inspection is very necessary before buying a home because buying a home is your huge investment and you should be completely satisfied with the home that you are going to the resident. A home inspection helps you in making a confident and informed decision and saves your big investment from going down the road. At Coastal Home Inspectors, we thoroughly inspect all structural elements and systems of your selected home. Our home inspectors are very practiced in their approach and they visually inspect all exteriors and interiors of your home. Our home inspections include inspection of basement, grounds, walls, roofs, windows, ground, gates, verandas, pantry, bathrooms, bedrooms and all assessable places of your home. Our home inspectors also inspect all major and minor systems of your home including the electrical system, HVAC system, insulation system, plumbing system and many others system and their working states. If you are looking for professional and thorough Lee County Home Inspections services, you can always trust on Coastal Home Inspectors for the best and affordable home inspection services. We provide you with complete information and knowledge that you need about your desired home and make the home buying process less worried for you. We use state of the art equipment and our qualified home inspectors professionally inspect your selected home. We have the experience and knowledge and provide you with keen home inspection service that you can rely on. We guarantee you that you will be completely satisfied and confident about the home you have selected to buy. A perfect home inspection gives you a peace of mind and you also have gotten your dream home which you always have desired to get. It is only a way to get your desire home contact to the Coastal Home Inspectors that they will give you a complete home inspection service and help you to get your dream home. Read More About Lee County Home Inspections!